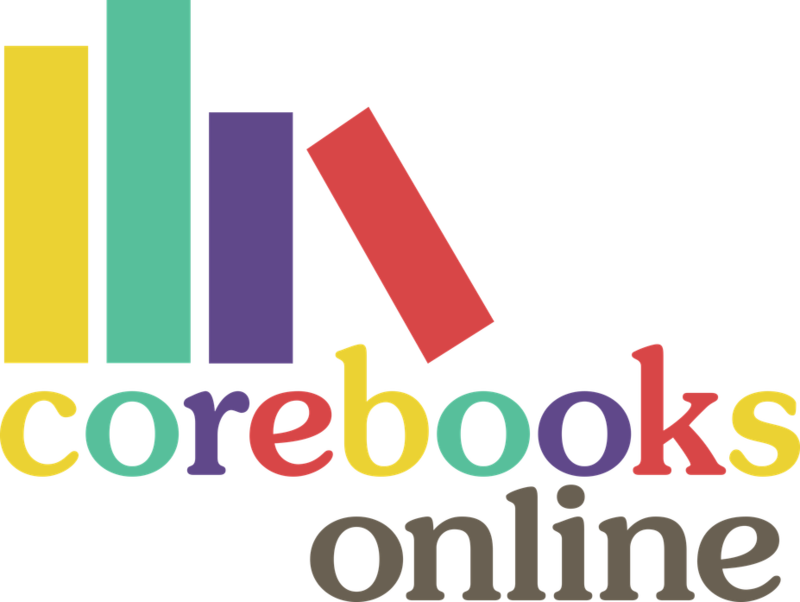 As part of our commitment to encouraging reading for pleasure and a love of literature Mrs Watling would like to share this website with you. Affiliated with the highly successful ‘Power of Reading’ project, this website offers detailed information regarding the kind of texts that children should be reading at Foundation, Key Stage 1 and Key Stage 2. It is free for parents and carers to register with, and easy to use. Once registered, visit the age range you are interested in and then click on the links on the right to access the interactive booklist for your desired year group. Once a ‘wish list’ has been created you can print this off before popping along to your local bookshop, the library or an online bookseller. There is also a list of their recommended book sellers on the website. Please make use of this fantastic resource. If you are not familiar with children’s literature, it’s a great place to start!